The Being a Healthy Woman factsheets are designed to assist women with an intellectual disability to understand life changes, the importance of a healthy lifestyle, or the need to see doctors when ill. It also provides a list of resources on disability for women with intellectual disability, their family members, carers or health care professionals. It can also be used as a teaching tool to help women with intellectual disability learn about their health. 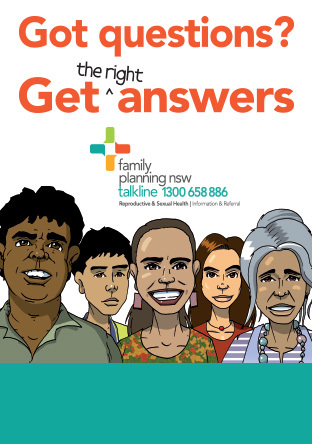 These factsheets were produced by NSW Health and the Centre for Education and Research on Ageing after extensive consultation with women with intellectual disabilities, their families, carers and support workers.